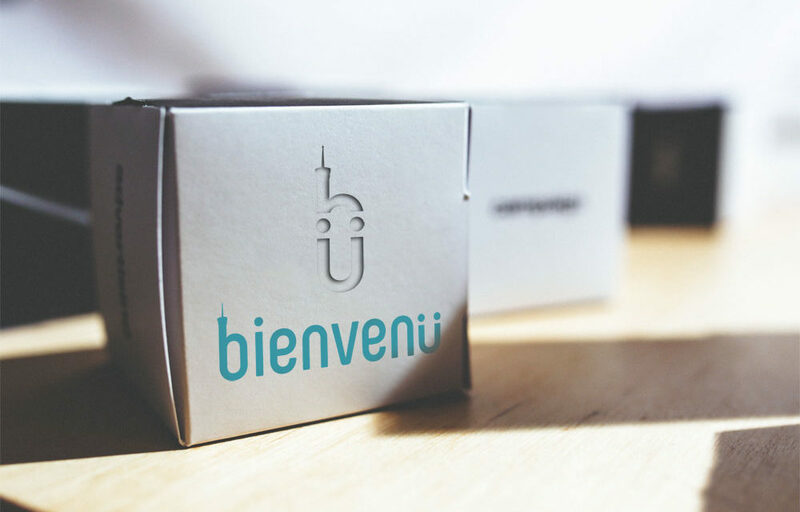 Bienvenü has designed the Bienvenü Package: a complete and personalized support from the preparation of the mobility to a follow up, including a welcome to let students integrate in Lyon. But it is also possible for schools or institutions to design a support according to the needs of the welcomed students. SHG Lyon subscribed to this option and gives us their feedback below! Can you introduce SHG Lyon ? SHG LYON is an International Hospitality & Business School based in Lyon. We have students from all over the world. They come to Lyon to learn Business and all jobs related to Hotels & Restaurants in order to become managers in the future. How did you discover Bienvenü and why did you book the students support service ? The first time I have heard about Bienvenü was from a hotel in Lyon where we placed our students at their arrival, before they got their own accommodation. The hotel staff realized we were a school, and told us Bienvenü can welcome our students, show them the city and take care of all we needed with a la carte service. Therefore I contacted Bienvenü to know services they could offer and we tried with a small group and it was great !!! Indeed, when our students arrive to Lyon, we want to make sure they feel good in this new city and welcome. They also need assistance with administrative bureaucracy. That’s why it is perfect for us to give this job to Bienvenü for every new arrival. What have been done exactly ? I selected 3 services from the A La Carte Services: Lyon City Tour, Bank Account Opening and Social Security application. All was done within 3 days !!! Even my students were surprised. It was so fast and easy. Were you and the students satisfied of this support ? Yes of course, students were so happy. It is important at the start, students judges us from Day-1, all must be perfect, and Bienvenü is delivering a very high quality of service, it is impressive !!! We do it for all our students now. Are you a school or an institution and wish to get more information about our “à la carte” service? I would be delighted to answer all of your questions by phone or within an appointment.